Not all risks are created equal. While most providers offer a single assessment method to evaluate risks, we provide several assessment methods to ensure you have a comprehensive toolbox of ergonomics solutions. No matter your industry, we’ve got you covered. 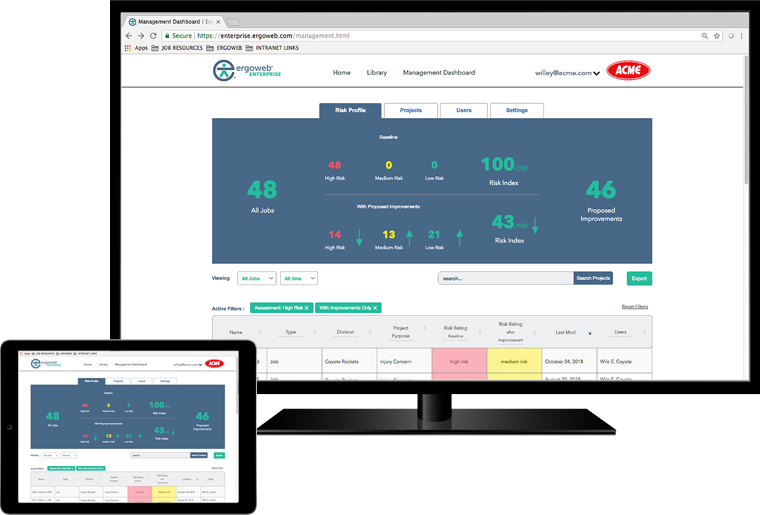 We provide the tools and know-how to evaluate injury risk, but go further by also helping your teams measure, track and complete improvements that bring value to the entire production process. We dislike the cookie cutter approach! 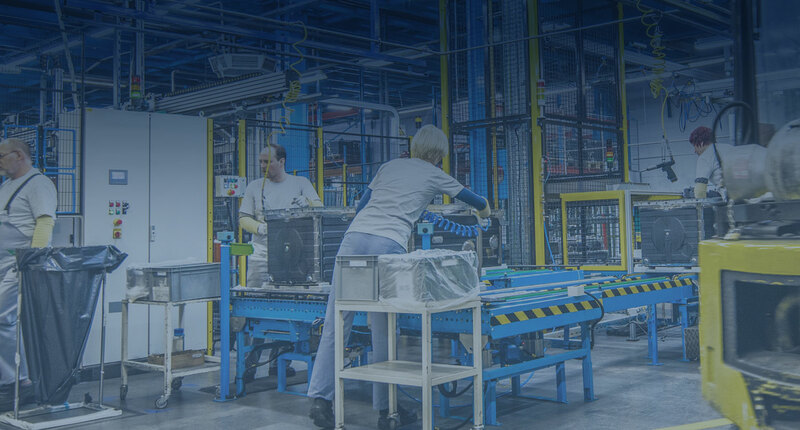 Instead, we offer extensive customization features within an intuitive dashboard giving you easy access and control over your ergonomics process and all its components.